Help keep a child like Jharna in school. 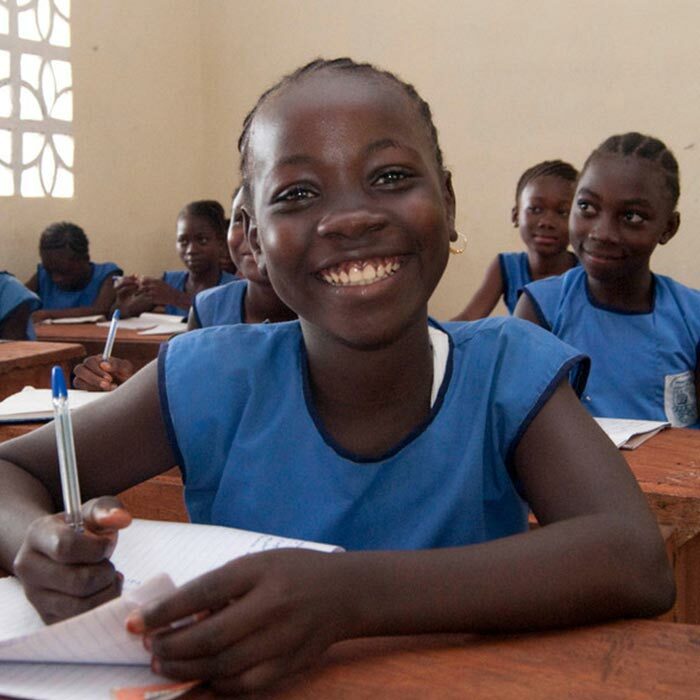 For just 65p a day, your class or school can change a child’s life for good when you become a sponsor with ActionAid. 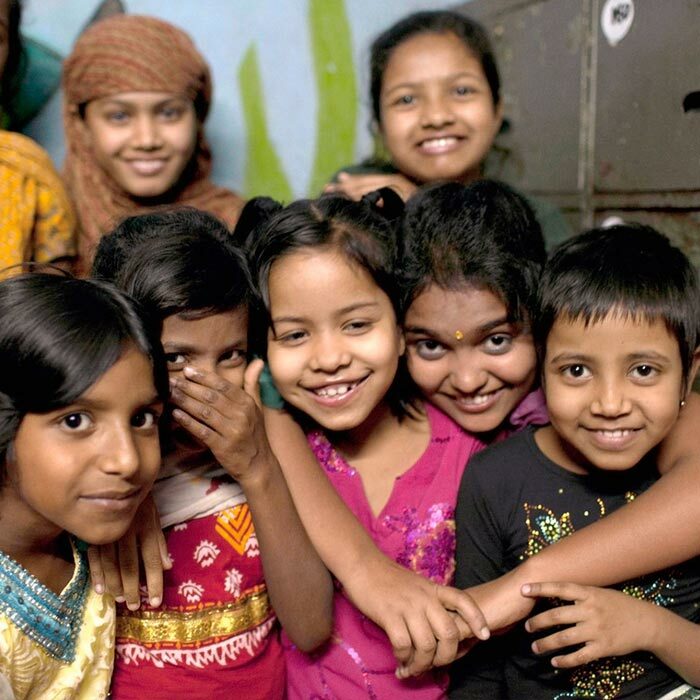 Your support could transform the life of a girl like eleven-year-old Jharna from Bangladesh. Thanks to child sponsorship, she is the first member of her family to go to school, and spends her free time at her local ActionAid centre where she can play in safety with her friends. Through our child sponsorship programme we can reach more girls like Jharna. Your sponsorship would make a huge difference to a child in need — ensuring they have enough to eat, an education and hope for the future. As their only sponsor, your pupils will have a special relationship with your sponsored child and get a unique insight into their life. Sponsor a child today and see for yourself the difference your support can make. What will our school get when we sponsor a child? As soon as you sign up, we’ll send a welcome pack with a photo of the child you’re sponsoring and their story so far. You’ll go on a journey together, with two handwritten messages a year from your child about themself and their life – they might be letters, drawings, or postcards. Over time you’ll get a new photo at special milestones so you can see them grow and thrive. Your pupils can write back to their sponsored child. Through sending and receiving messages they will develop a one-to-one relationship and gain a unique insight into the change they are helping to create. Our school sponsors Richard from Tanzania. He is the same age as many pupils, likes football, loves maths, and wants to be a doctor. He lost his parents to AIDS, and feels responsible for his two younger siblings. The children have written to Richard, and have been delighted to receive letters back. This individual and personal tie has made the difference to so many of our children. Where does our sponsorship money go? 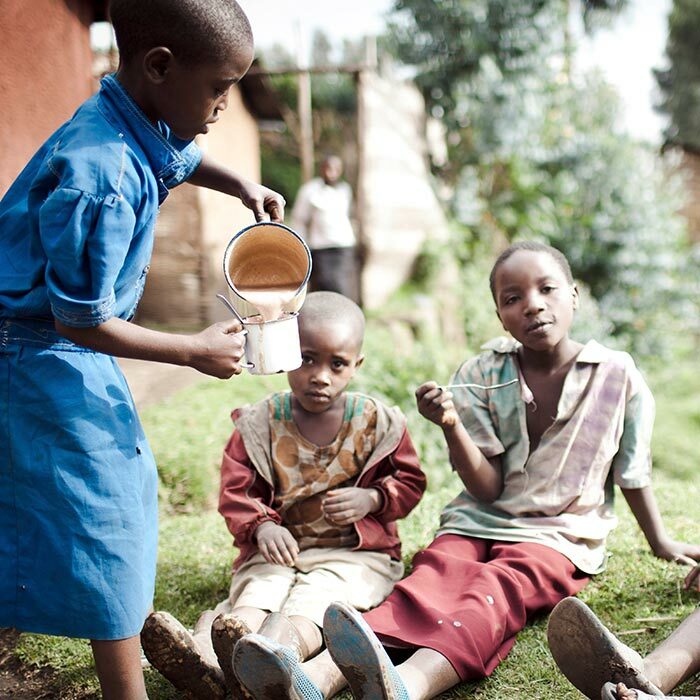 80% of your sponsorship money goes overseas to help your child and their community. (20% is spent in the UK on public education and finding more sponsors). And the community decides what the money should be spent on. You can be sure we’ll achieve as much as possible with every pound you give us. And you’ll be able to see the difference you’re making through the regular updates we’ll send on how your money’s being spent. “It’s amazing to see what a difference such a small amount of money a month can make to a whole community”. Purna is a midwife and a mother. Here she’s holding up a photo of herself aged 12 – when she was sponsored and her life changed forever. Photo credits: Karin Schermbrucker, Greg Funnell, Nicolas Axelrod, Caroline Thomas, Savann Oeurm, Des Willie, Nayantara Gurung Kakshapati / ActionAid.